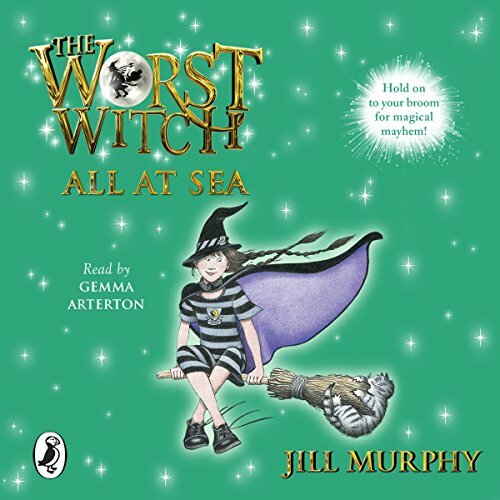 Zeige Ergebnisse von "Jill Murphy"
Hold on to your broom for magical mayhem! It's the start of a new term at Miss Cackle's Academy for Witches and Mildred Hubble is determined not to be the worst witch this year. Everything starts so well. Mildred's class has a new form teacher - no more Miss Hardbroom for Mildred and her friends! But then the new teacher, Miss Granite, starts acting fishy; Mildred has a very bad hair day when a hair growth spell goes wrong and she has to put up with know-it-all Ethel Hallow being 'helpful'. 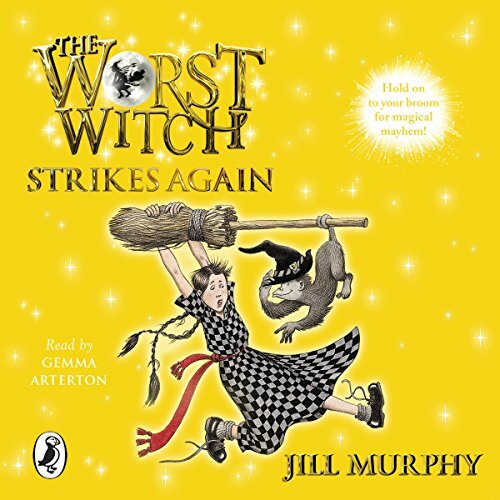 Summer term at Miss Cackle's Academy for Witches has just begun and disaster-prone Mildred Hubble is in deep trouble again - all because of the new girl, Enid Nightshade, who is not nearly as placid as she looks. 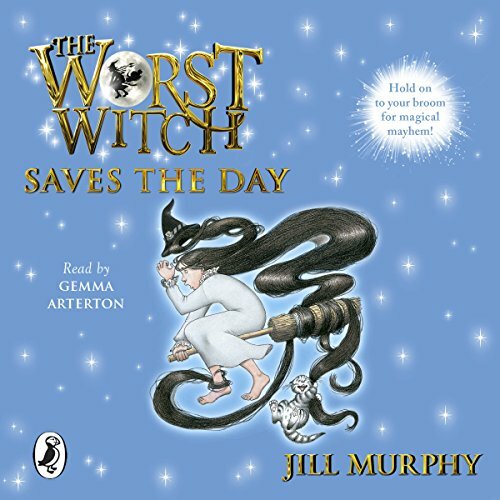 Accident-prone Mildred Hubble is the Worst Witch at Miss Cackle's Academy. She's always getting her spells wrong and landing herself in trouble. 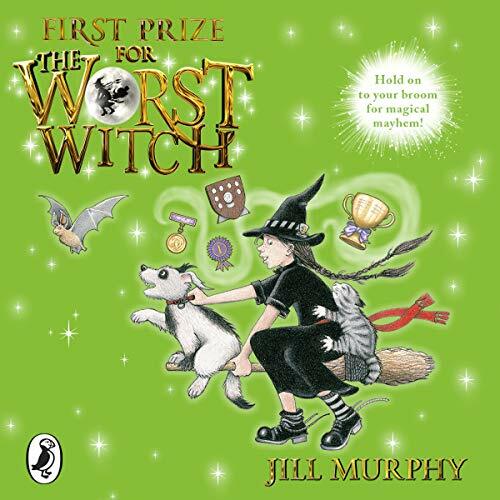 But Mildred is in the last term of Fourth Year and determined to prove that she's not as useless as everyone thinks - could it be First Prize for the worst witch after all? 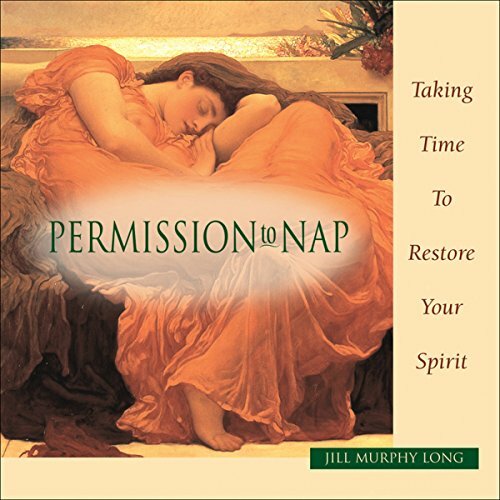 This soothing and inspirational book reveals the sweet secret of living well, the afternoon siesta. All I will say is - prepare to be astounded! Mildred Hubble has always been the worst witch at Miss Cackle's Academy, but she just knows this term will be different. She's done the best holiday project ever and she's sure that her form teacher, the fearsome Miss Hardbroom, will be impressed. Even her arch-enemy, Ethel Hallow, is being friendly to her! 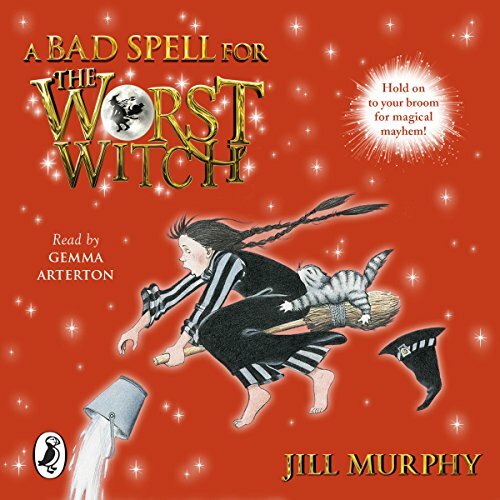 But is it all too good to be true - will disaster strike again for the Worst Witch?Mildred may be the worst witch at the academy but she's the best friend you could ever have. Hold on to your broom for magical mayhem! Lovable but disaster-prone Mildred Hubble is a trainee at Miss Cackle's Academy for Witches, but she's making an awful mess of it. Mildred can't bear to leave behind her beloved cat, Tabby, when the class goes for a week beside the seaside. But keeping Tabby leads Mildred into yet more trouble. 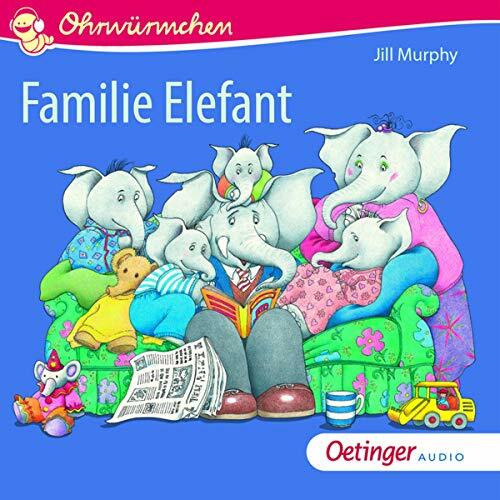 Wie geht es eigentlich in einer Elefanten-Großfamilie zu? Das erfährt man in diesen vier Geschichten über Familie Elefant. Nur fünf Minuten Ruh Mutter Elefant braucht fünf Minuten Ruh und flüchtet mit einer Teetasse und der Zeitung ins Badezimmer. Doch die Elefantenkinder wollen mit ihr spielen, ihr etwas vorlesen und überhaupt - sie können Mama Elefant doch nicht allein lassen! Nur einmal ohne Fleck Mutter und Vater Elefant sind eingeladen, putzen sich heraus und Oma Elefant kommt, um auf die Kinder aufzupassen. 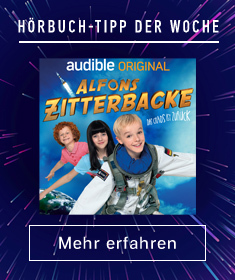 Doch dann spielen die Kinder ausgerechnet mit Farbe. 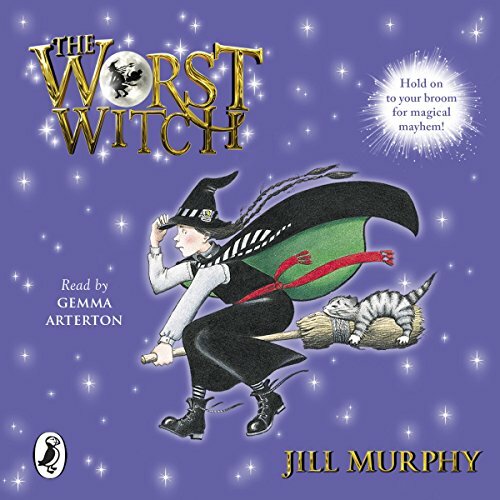 A new adventure starring the worst witch - lovable but disaster-prone Mildred Hubble. 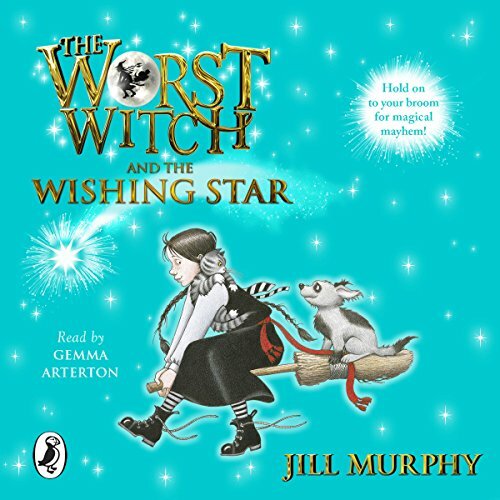 Mildred makes a wish on a shooting star - and to her great surprise it comes true!Mildred's wish-come-true is a small dog but how can she keep him a secret from all the others, especially the formidable Miss Hardbroom? It's a disaster waiting to happen...and it does! - but everything turns out for the best when Mildred and her clever dog, Star, win an indoor swimming pool for the school! The moon and back before bathtime? Whatever next! 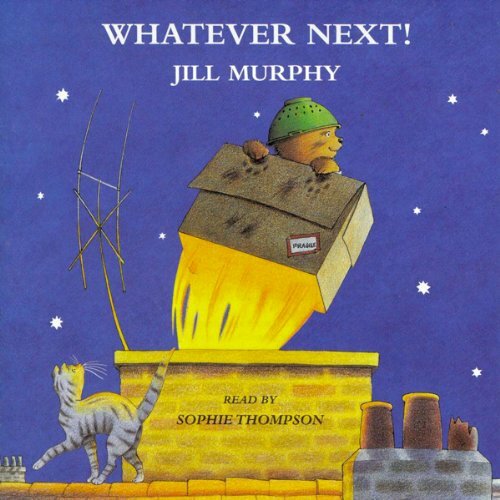 Join Baby Bear as he finds a rocket, makes friends with an owl and has a picnic on the moon! 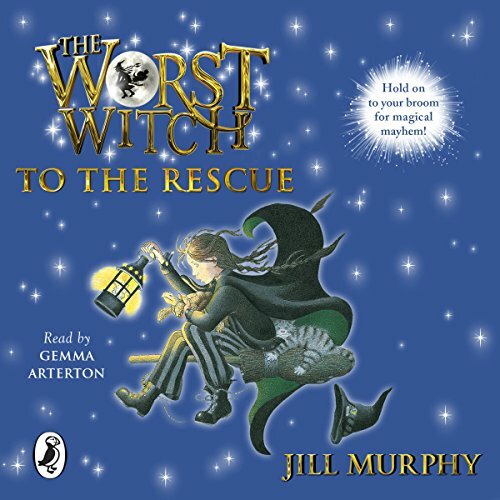 A beautiful story of innocence and imagination, full of Jill Murphy's characteristic warmth and humour.